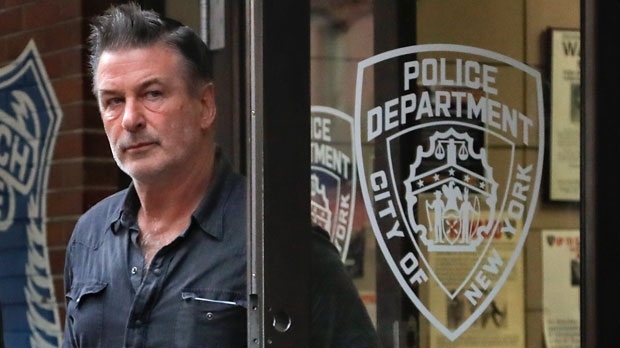 The Owen Hart Foundation confirms the headliner for its ‘An Evening with Alec Baldwin’ will appear as scheduled despite the fact the performer faces an assault charge in his native New York. Questions were raised regarding the 60-year-old actor’s role in the November 30 fundraising gala at the Southern Alberta Jubilee Auditorium after Baldwin was charged with assault and harassment in connection with his alleged actions during a parking spot dispute in New York City. The star of 30 Rock and Glengarry Glen Ross is accused of punching a 49-year-old man during an argument over the holding of a parking spot on November 2. Tickets for the event are available at The Owen Hart Foundation.